Michele is a senior researcher at CIDS, working on a variety of projects on dispute resolution. He is currently involved in a research project dealing with the reform of investor-state dispute settlement (ISDS). With that framework, he has co-authored for UNCITRAL the First CIDS Report on ISDS Reform and the CIDS Supplemental Report. From 2010 to 2013, Michele was a lecturer at the MIDS, where he taught both investment and commercial arbitration. He has authored numerous publications on issues of investment treaty law and arbitration. Michele is also an attorney at Lévy Kaufmann-Kohler in Geneva, practicing international commercial and investment arbitration. Michele has served as arbitrator (both sole arbitrator and co-arbitrator), counsel and tribunal secretary in numerous commercial and investment arbitrations under the ICC, ICSID, ICSID Additional Facility, UNCITRAL, Swiss Rules of International Arbitration, DIAC, and Danish Institute of Arbitration Rules. His practice is mostly dedicated to investment disputes, especially disputes involving states and state entities in the energy and natural resources areas (oil, gas, mining and solar energy) arising under the ECT, NAFTA and BITs. Michele has also advised sovereign states on their investment treaty program. 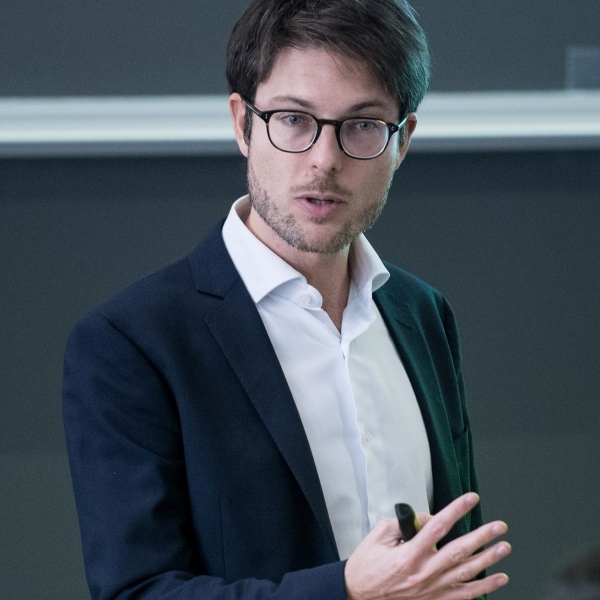 Michele holds a Ph.D. in international law, as well as a bachelor and a master’s degree from the University of Milan (Italy). He is qualified to practice law in Italy and is admitted to the Geneva bar (foreign lawyers section).